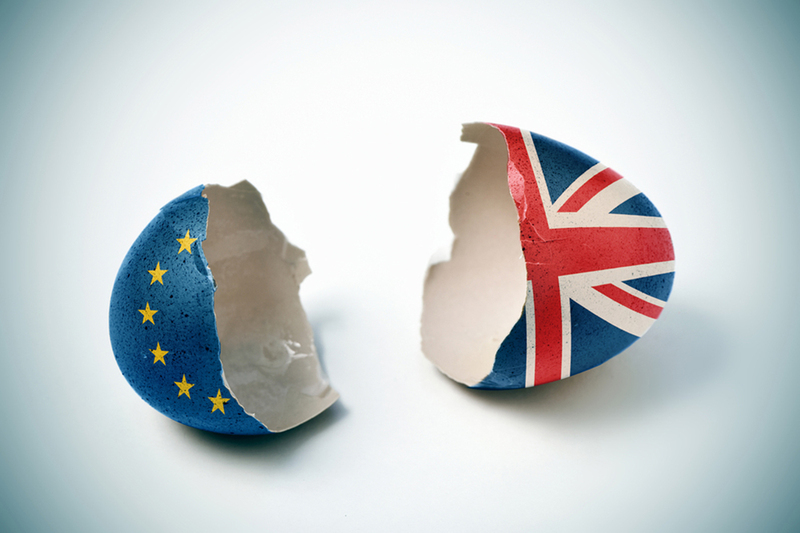 A no-deal Brexit could have a seriously damaging effect on cross-border insolvency cases, the UK’s turnaround and restructuring trade body R3 has warned. The strength of the country’s insolvency and restructuring framework is partially dependent on its pan-European reach, it said, adding that EU regulations mean UK insolvency and restructuring procedures and judgments are automatically recognised across the EU and vice versa. “A loss of this recognition, as would happen in a ‘no deal’ situation, would be bad news for UK businesses and creditors,” said R3 president Stuart Frith. “Reciprocal automatic recognition means it’s relatively quick and cost effective to retrieve the assets of insolvent UK-based companies or individuals wherever those assets are in the EU. It means the insolvencies of companies with a presence across the EU can be dealt with through one insolvency procedure rather than several. This keeps costs down and increases the chances of business rescue, which, in turn, boosts returns to creditors. “If the current EU-UK insolvency framework is not preserved post-Brexit then it will become much more expensive and difficult to resolve UK and EU insolvency cases where UK-EU cross-border work is required. In August, Brexit minister Dominic Raab outlined what he described as a “practical and proportionate” plan for the possibility that the UK leaves the EU with no deal. Guidance issued by the Department for Exiting the European Union included instructions for businesses facing extra paperwork at borders. Britons living elsewhere in Europe could lose access to UK banking and pension services without EU action. In his speech, Raab insisted the government “neither wants nor expects” the UK to crash out of the EU with no deal, but added it was prudent to plan for the possibility.